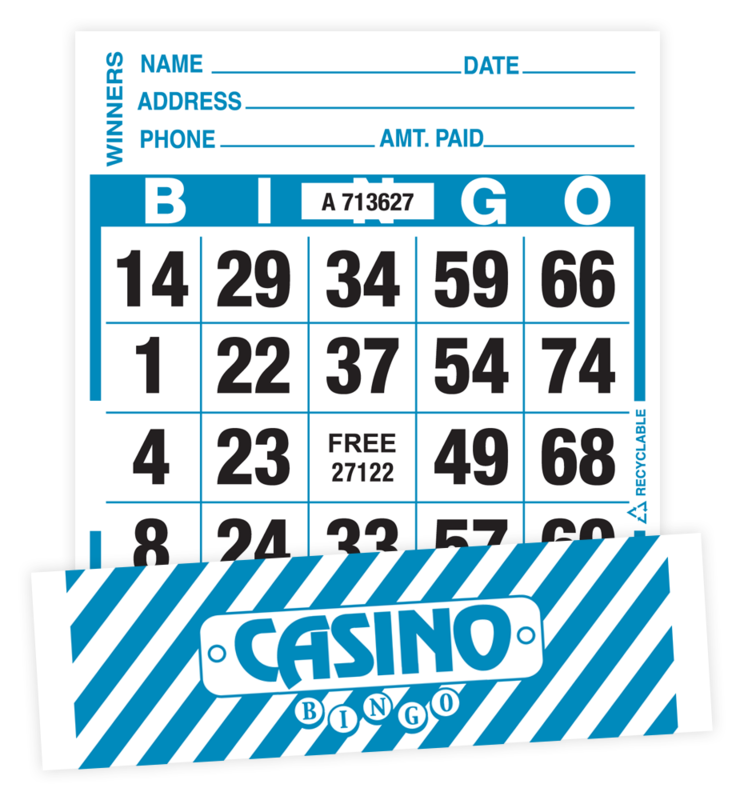 Casino Bingo is a fun way to increase your profits and provide excitement for players! 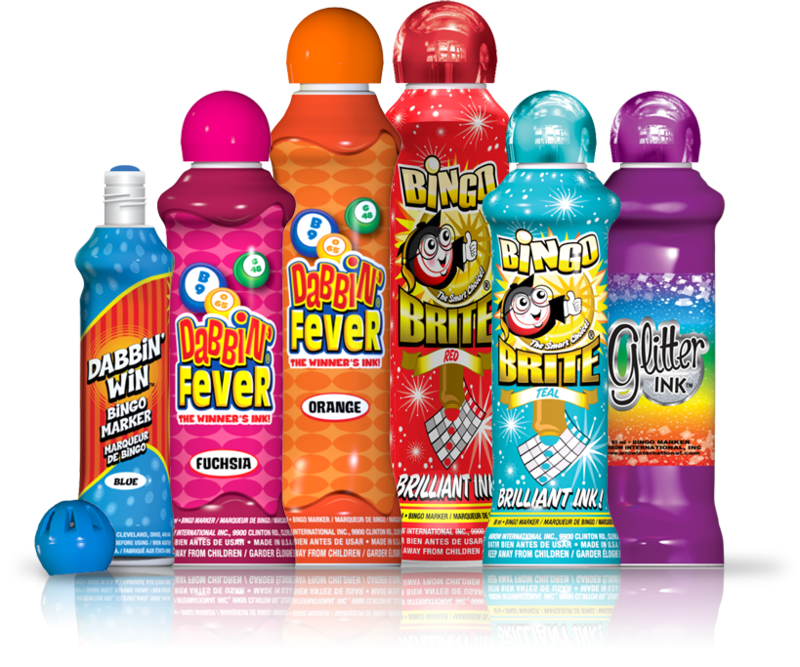 Casino Bingo Tear-Opens are great as a progressive cover-all game before a regular session. 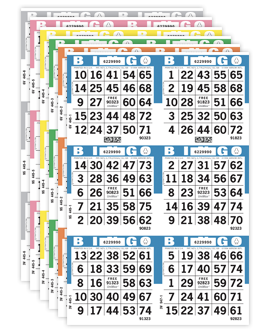 In a progressive jackpot game, for a cover-all in 50 numbers or less, the hall has better odds of paying out their consolation prize instead of the whole jackpot. With a progressive jackpot, the longer the jackpot is held, the bigger the prize. 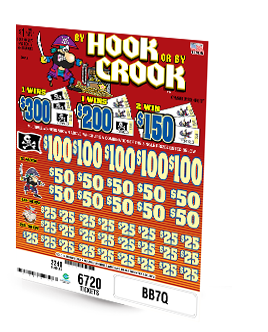 A larger jackpot means growing attendance!